0 Cardiac arrhythmias may be caused by abnormal impulse formation (automati-city), abnormal impulse conduction (re-entry), or both. 01 Numerous drugs (P-blockers, diltiazem, verapamil, digoxin, dronedarone, and amiodarone) can cause bradyarrhythmias (sinus bradycardia and/or atrioventricular [AV] nodal blockade). 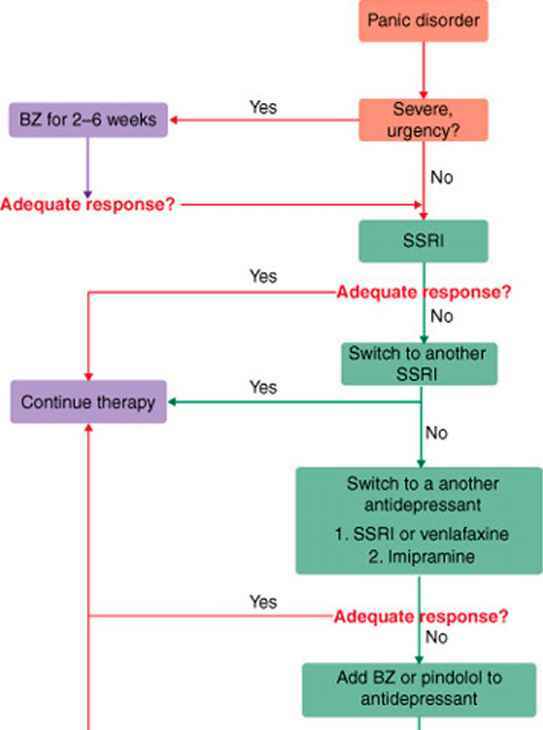 Individualized goals of treatment of atrial fibrillation (AF) include: (a) ventricular rate control with drugs that inhibit AV nodal conduction, (b) restoration of sinus rhythm with direct current cardioversion or antiarrhythmic drugs (commonly referred to as "cardioversion" or "conversion to sinus rhythm"), (c) maintenance of sinus rhythm/reduction in the frequency of episodes using antiarrhythmic drugs, and (d) prevention of stroke. ^^ Antiarrhythmic drug therapy for maintenance of sinus rhythm/reduction in frequency of episodes of AF should be initiated only in patients in whom symptoms persist despite maximal tolerated doses of appropriate drugs for ventricular rate control. O The majority of patients with AF should receive warfarin therapy (titrated to an International Normalized Ratio [INR] of 2-3) for stroke prevention, particularly if they have other risk factors for stroke. ^ Adenosine is the drug of choice for termination of paroxysmal supraventricular tachycardia. Asymptomatic ventricular premature depolarizations (VPDs) should not be treated with antiarrhythmic drug therapy. Implantable cardioverter-defibrillators are more effective than antiarrhythmic drugs for reduction in the risk of sudden cardiac death due to ventricular tachycardia (VT) or ventricular fibrillation (VF). O The purpose of drug therapy for VF is facilitation of electrical defibrillation; in the absence of electrical defibrillation, drug therapy alone will not terminate VF. © Drugs with the potential to cause QT interval prolongation and torsades de pointes should be avoided or used with extreme caution in patients with other risk factors for torsades de pointes.